The Nominations for the 2013 edition of the annual BET Awards has just been made public and Drake tops the nominee's list with 12 Nominations. The Toronto native who was nominated in categories such as Best Collaboration, Best Male Hip Hop Artist, Video Of The Year followed by Kendrick Lamar and 2 Chainz with 8 nominated apiece. 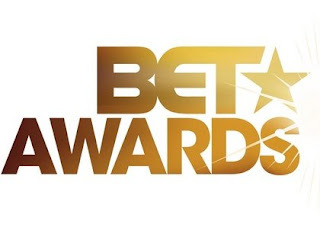 Other artist that were nominated for different awards include Chris Brown, Rihanna, Beyonce, Emeli Sande, Macklemore and his partner Ryan Nigeria's own 2Face and Ice prince were nominated in the Best International Act (Africa) category. 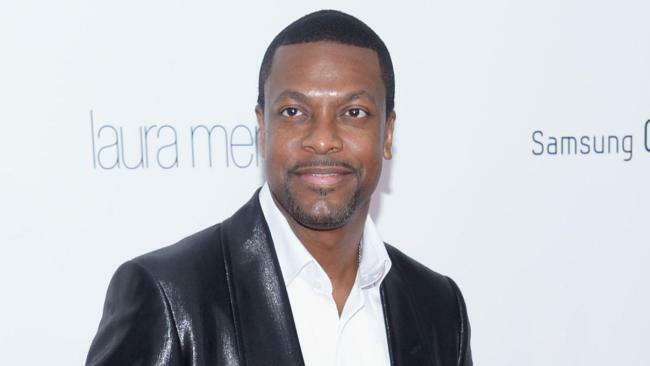 Chris Tucker will host this year's event. Chris Brown and R. Kelly have been announced as performers at this year's show, which will air live on June 30th from the Nokia Theatre L.A.